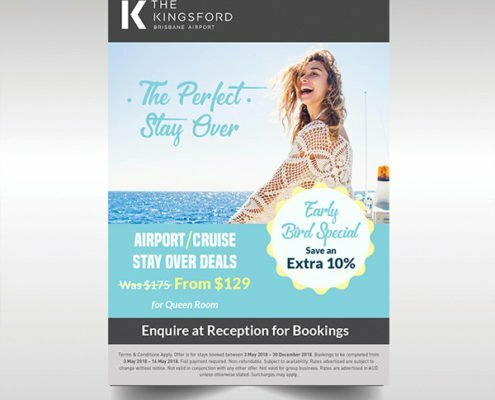 The Kingsford Brisbane Airport Hotel is a boutique hotel catering for corporate travellers and holiday makers in Brisbane. 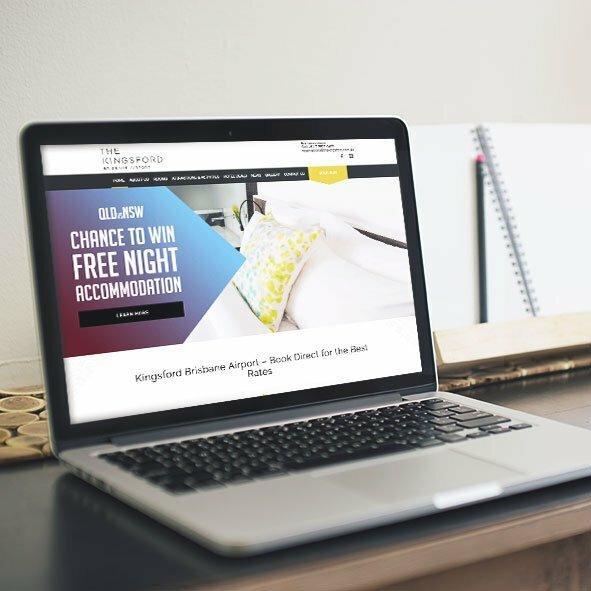 Desketing was approached by the hotel to design a stunning responsive website. 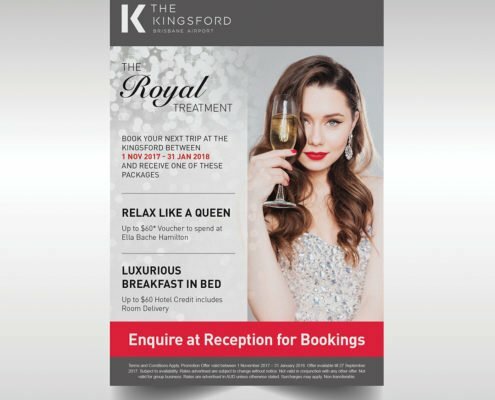 The focus for this website is to create a website that persuades visitors to book directly with the hotel. 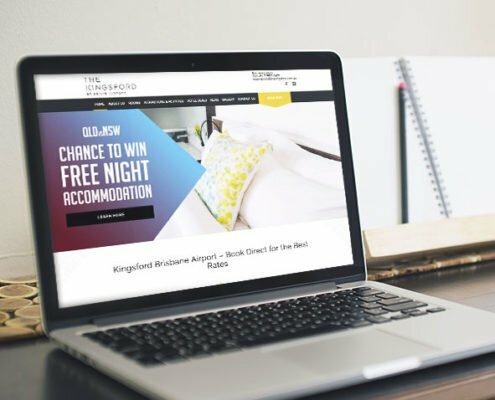 These features include a user-friendly booking system, credible and trustworthy reviews, beautiful images, highlighting the location and close proximity to attractions and dining precincts and a clear promotional landing page. We combined this with masterful and SEO friendly copywriting to deliver a one of a kind conversion-driven website.